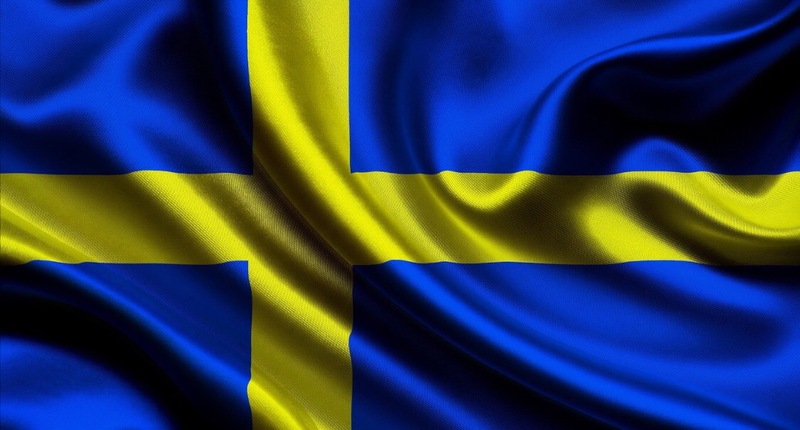 I am a Swedish citizen and I am very proud of my home country. We are trading nation in Scandinavia, in the North of Europe, and as one of the Nordic countries we have a long history from trade, partnership, cooperation and development. Hundred years ago we were a poor country, one third of the population emigrated due to starvation to America, today we are one of the richest countries of the world. This history going back to the Vikings in the 800 century, trading for a thousand years, and the remembrance of also hard times – still has an impact on our nation and people today. We are free trade people, with a strong social security sector for people, free education to academic level and with a strong sense of solidarity with other people. Sweden is since decades the country in Europe with the highest number of received refugees per capita. A challenging year like last year Sweden welcomed more than 160.000 refugees. In addition Sweden is the leading country in the world and the biggest donor on foreign aid and development. Last year 1.22% of our GDP were spent on development aid for poor countries. The target goal of United Nations is 0.7 % and Sweden is one of few countries reaching this target and in our case overachieving on it since the 1960s. Most of the foreign aid is provided through the Swedish International Development and Cooperation Agency (SIDA) that is known worldwide for good governance and transparency in delivering of international development projects. Sweden also has a strong interest and engagement in international institutions. We believe in the international community and in multilateral organizations. Sweden was one of the founding members of World Trade Organization and World Customs Organization. Dag Hammarskjöld served as the second Secretary General of UN from 1953 to 1961. Today Jan Eliazon serves as the Deputy Secretary General of UN. 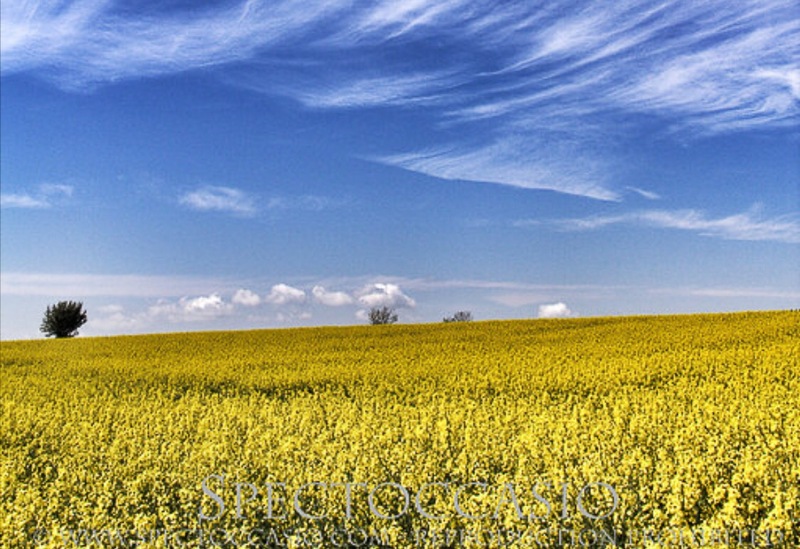 Sweden is one of the largest donors to United Nations, World Trade Organization and World Customs Organization. Over the last decade Sweden has provided more than 15 million Euros to WCO in voluntary contributions. The partnership between Government and Private Sector is very well developed in Sweden. Sweden has been ranked as #1 in World Bank Doing Business Review a number of years since the survey started and has never been outside the top ten of the ranking. In 2016 we were ranked as #8. We are ranked as #6 in World Banks Logistic Performance Index (LPI) and we are ranked #9 on World Economic Forums Global Competitiveness index. Sweden is ranked as #3 in the world on Transparency Internationals Corruption Perception Index. We have never been outside the top 3 on that ranking. We are also the country with most Forbes500 companies per capita. Sweden also ranks number one in the world in a new measure of economic growth and development done by PwC and we are maintaining the country’s hold on the top spot despite the global financial crisis. 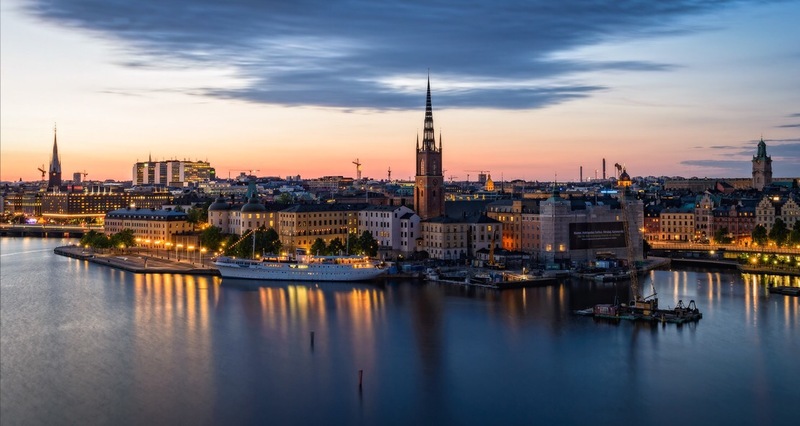 In addition Sweden is one of the world’s most innovative countries, according to a study performed by the UN and the international business school INSEAD. We are also the country of music like ABBA, Avicii, Ace of Base, Europe, Max Martin, The Hives, Robyn, September and Swedish House Maffia. In sports we are good soccer (football), icehockey, cross country skiing, downhill skiing, handball and golf. So in summary, it is good to be a Swedish citizen or to cooperate with us. We are always willing to seek new partnerships. 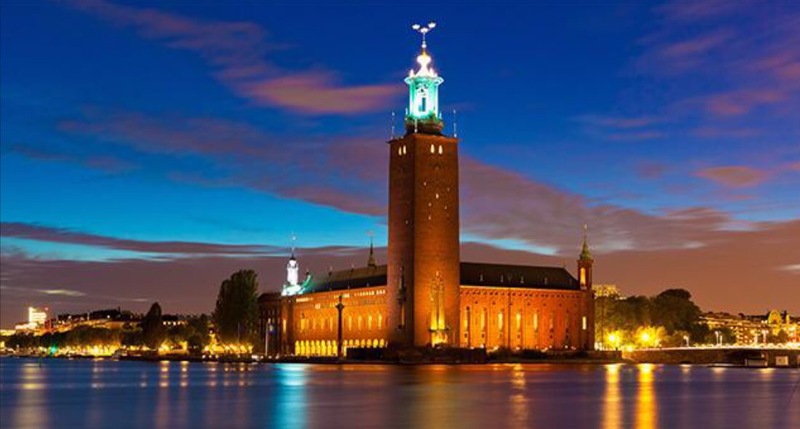 If you want to see one of the most beautiful capital cities in the world, please come and visit Stockholm. Stockholm is situated on 35.000 islands in an archipelago.